Gilles Kampf is the Secretary General of P2link CH. A graduate in political sciences and business administration (IEA MBA), Gilles has expertise in geopolitical matters and was one of the first shareholders of Capgemini’s family office during the IPO. He is also used to travelling all around the world. At the beginning of his career Gilles worked for a Capgemini subsidiary in the USA, then in banking companies in Paris, and during 15 years for several health information systems companies in France and Switzerland. He is currently P2link Switzerland’s General Secretary, and he has been working for several years on the topic of institutional regulation of data health hosting and quality standards. 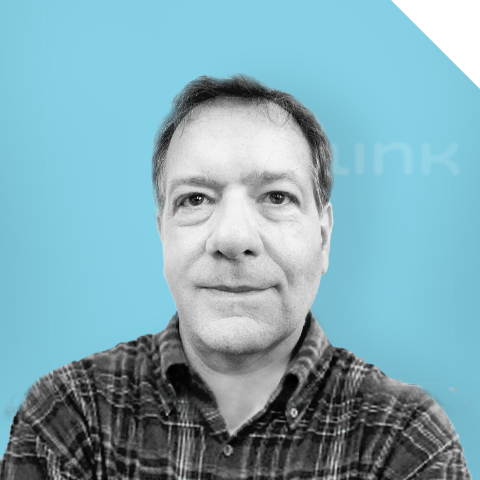 Gilles is currently in charge of P2link Switzerland’s Administrative and Financial management, and of the relationship with Swiss economic and regulatory partners.